UPrinting.com offers designer cards, blogger cards and so much more… From marketing materials to personal cards, business cards have developed from the plain and boring to a more modern approach with rounded corners, square cards and slim cards. 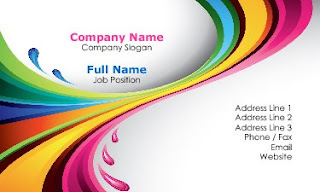 Not only does UPrinting.com offer many different styles and shapes of business cards, but they also provide templates for different computer software if you want to create your own design, as well as pre-made design templates that you can use. 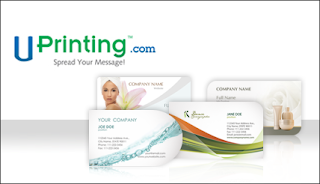 Buy It: You can purchase business cards online at UPrinting.com. Prices vary. Leave a separate comment for each and include your email address. Mandatory Entry: Tell me what you would use these business cards for! Contest Details: Giveaway will end on Tuesday, Sept. 28 at 11:59 pm (CT). Winner will be drawn randomly via number generator Random.org. 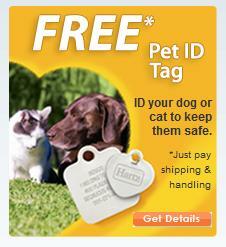 Open only to residents of USA, ages 18 years and older. Winner will be contacted by email and will have 48 hours to reply before a new one is drawn. Disclaimer: I will be receiving 250 Die Cut Business Cards from UPrinting.com free of charge for hosting this giveaway. No other compensation was given. I found you through a comment you left on my blog. 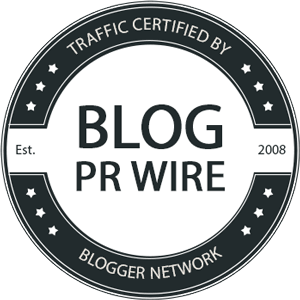 You are linked on the sidebar of my blog! You told me about this site! and the simple green pet cleaner giveaway! I would use these to promote my blog and as "mommy cards"
If I won, I would probably use these business crads for my husbands electric business... But I MIGHT make them for myself, just as contact cards. I'll figure it out of I win. lol. I would use these business cards to promote my new blog!